Established in 1981, Thunder Jet began by producing just 5 boats in their first year, but that is all it took and Thunder Jet was the latest industry buzz. 30 Plus years and over 6000 boats later, Thunder Jet now holds the position as one of the most successful aluminum boating companies to ever exist, a direct result of their superior product and continued efforts to improve and adapt to the ever changing boating community’s needs. 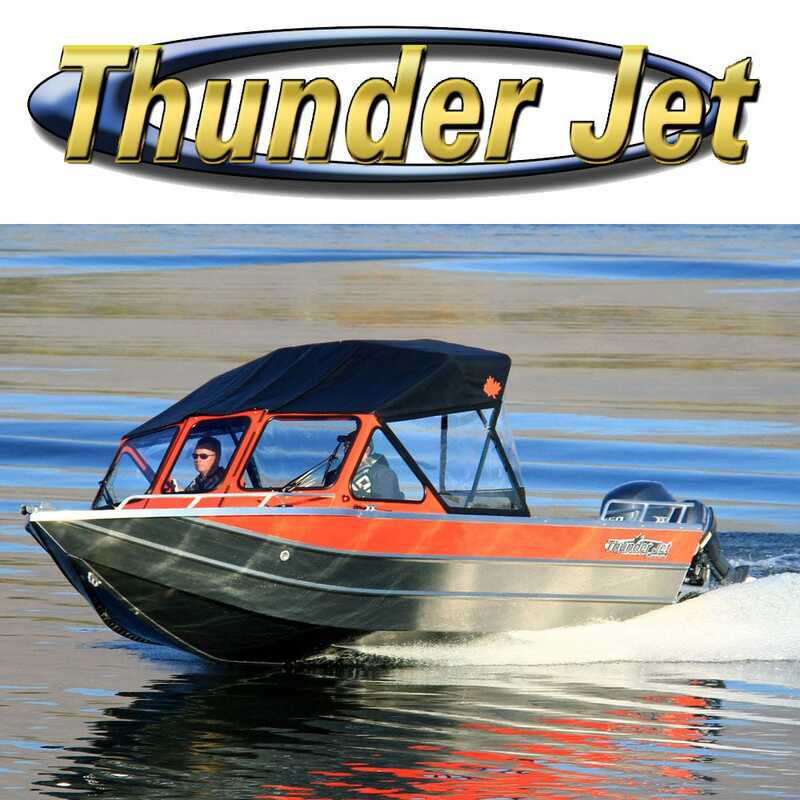 Today Thunder Jet is the most advanced heavy gauge aluminum boat builder in North America. By utilizing and investing in the newest and best in equipment, people, and practices, Thunder Jet Boats are the highest quality, best finished, and best valued boats available today. Great Lakes Skipper is proud to offer an assortment of replacement parts for your Thunderjet Luxor, Alexis, Pilot and more boat models.